So another history lesson. I love this topic, you know why? Because not only did this lady show her determination to choose her profession in the world of aviation, she proved she was capable of it too! did not believe in molding her children into “nice little girls”. Thankyou Amy because if you wouldn’t have done this then maybe we would have never had a Amelia Earhart. Amelia saw her first aircraft at the age of 10, much to her fathers disappointment she wanted to go back on the merry-go-round 🙂 . During world war one she trained to become a nurses aide. However in the 1918 Spanish flu pandemic she became a patient herself. She never fully healed. In 1920 whilst visiting an airfield with her father. Frank Hawks gave Amelia and her father a ride and that’s when she realised flying was what she wanted to do. “By the time I had got two or three hundred feet [60–90 m] off the ground,” she said, “I knew I had to fly.” After that 10-minute flight (that cost her father $10), she immediately became determined to learn to fly. Working at a variety of jobs, including photographer, truck driver, and stenographer at the local telephone company, she managed to save $1,000 for flying lessons. Amelia’s first lesson was January 3, 1921, at Kinner Field, near Long Beach. Not long after she purchased a secondhand bright yellow Kinner Airster Biplane that she nicknamed “The Canary”. Amy guest another female pilot wanted to be the first woman to fly across the atlantic. However, soon after she knew it was too perilous a task and offered it to Amelia (how charming) ! 21 hours after taking flight Amelia became the first woman to fly across the Atlantic, a record that was just one of many. 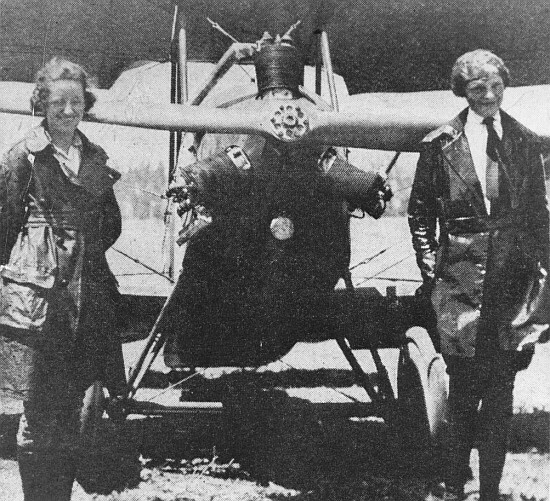 Later, the pilot became the first woman and the second person to fly solo across the Atlantic. She also became the first person to fly solo across the Pacific. Then, shortly after her flight across the Pacific, Amelia became the first to fly solo from Mexico City to Newark. 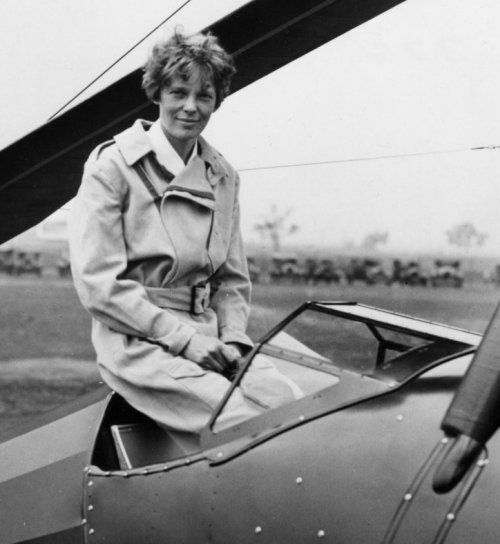 On June 1, 1937, Earhart left Miami for her final flight. She hoped to become the first woman to circumnavigate the globe. Sadly, Amelia would never complete this flight. On July 2, her radio lost contact and a rescue attempt began immediately. 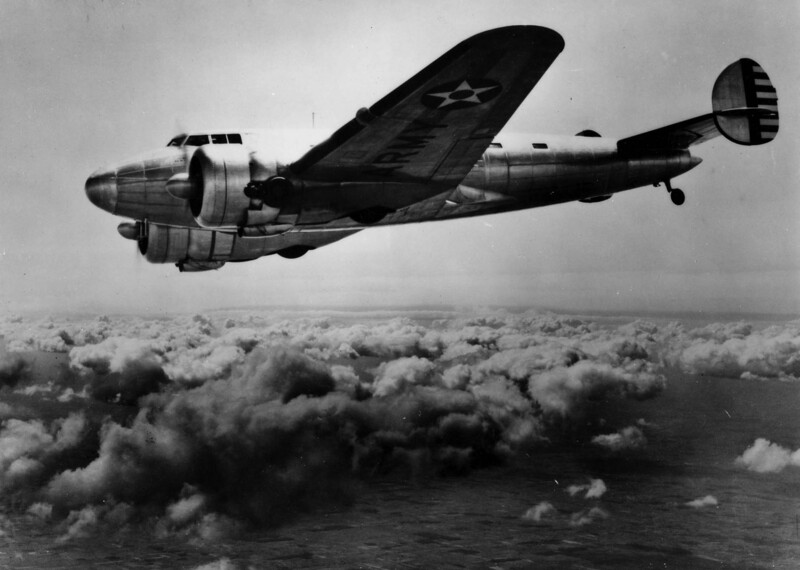 Although it became the most extensive air and sea search in naval history, Amelia was never found. A little something before I finish on this topic – Amelia broke off her engagement to Samuel Chapman. She grew close to a man named George Putnam however she didn’t want to marry him. He proposed to her six times until finally she accepted 😛 haha youre fab Amelia ! Never stop doing what you love for the sake of stereotypes and people’s talk. Be a hard worker and I am sure you will achieve the greatest of things. I love this post, it’s so true what you say at the end, don’t let other people run your life! Amelia was a great role model. absolutely 🙂 we need more women like her who are determined to do what they dream of despite the stereotypes.